Click on the image above or here for larger photo which should open in a new window. Description: This property in excellent condition is situated on good elevated site beside the village, schools and Chapel. 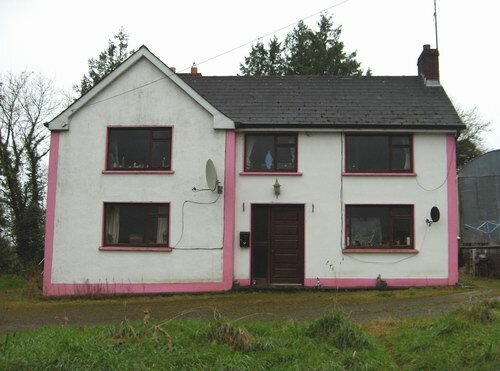 Location: Adjacent to the village of Bawnboy, Co. Cavan. 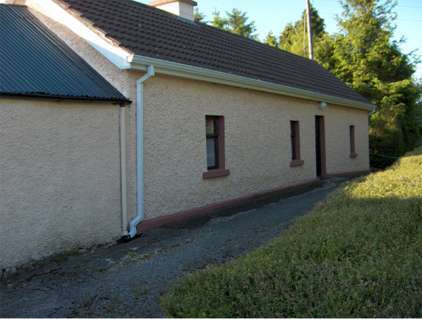 Accommodation: Hallway, Kitchen with Stanley oil cooker, Sitting room, Bathroom, four bedrooms. Large well maintained garden to the front of the property with vegetable garden, fuel store and additional garage to the rear. Description: This property is situated on good elevated site beside the village. Location: Kilsob, Bawnboy, Co. Cavan. Description: Four bedroom house for sale by public auction as instructed by the owner. This house stands on a 23 Acre Site and is in good repair. The dwelling is situated near to local school and church. Accommodation: Hallway,Kitchen, Dinning room, Sitting room 2 bathrooms & 4 bedrooms. The house has Group water, OFCH, and has a number of out-offices attached. Nedd, Doogarry, Killeshandra, Co. Cavan. !Sold! Description: Two bedroom house for sale by private Treaty as instructed by the owner. This house stands on a 3.5 Acre Site and is in good repair. The dwelling is situated near to local school and church. Accommodation: Kitchen, sitting room bathroom & two bedrooms. The house has Group water and has a number of good out-offices attached. This property would make an excellent holiday home. 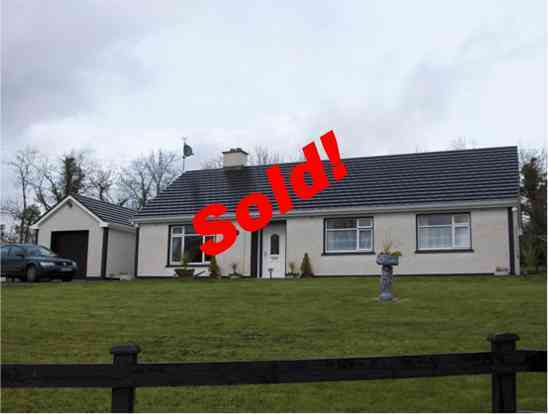 3 Tully Heights, Ballinamore, Co Leitrim. 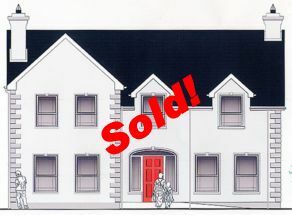 !Sold! 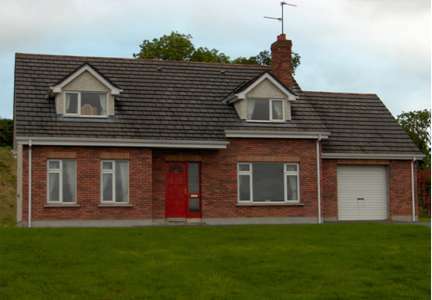 Description: 4 Bedroom 2 storey detached house for sale on a good elevated site on the outskirts of the town. Location: It is situated beside the town and is in immaculate condition. Accommodation: Ground Floor Hallway, Sitting room with gas fire and wooden floor, dinning room with solid fuel fireplace, kitchen, utility room, toilet. First Floor 4 bedrooms one en-suite. All carpets and curtains are included in sale. Mature lawns and gardens. Tarmacadam drive. Description: 4 bedroom Bungalow for sale by Private Treaty. 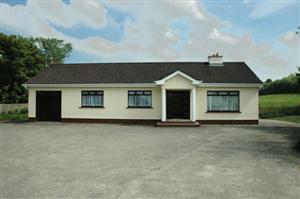 Description: Excellent four bedroom bungalow for sale by Private treaty. 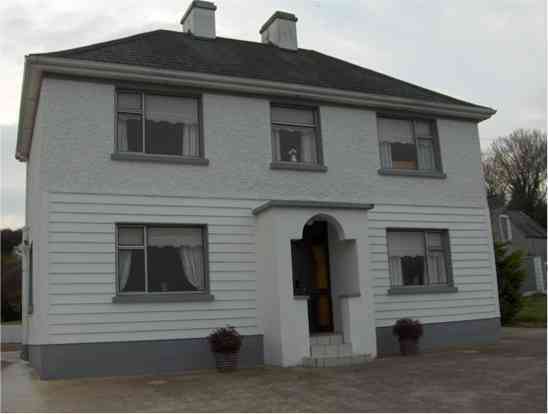 Location: It is situated on a good elevated site along the main Ballyconnell to Belturbet road 1 mile from The Slieve Russell Hotel & 2 miles from Ballyconnell. Porch, entrance hallway, fully fitted kitchen, utility room and toilet. Sitting room with solid fuel fireplace and large sun room with fireplace and maple floor, bathroom and four bedrooms. OFCH and group water. The residence also has a garage and mature lawns both front and back. The entire property is in perfect condition throughout and needs no outlay. Viewing this property is highly recommended. Description: 3 bedroom house for sale by private treaty. This house is situated on a large site with an excellent view and has been completely refurbished. 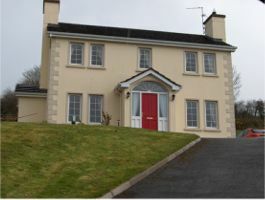 Location: This property is located at Killyran, Ballymagovern, Co. Cavan. 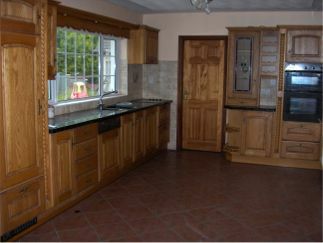 Accommodation: Hallway, sitting room, fully fitted kitchen, bathroom and 3 bedrooms with garage. Description: This property is an exceptional 2 bedroom house which stands on 2.5 Acres and has an excellent view of the countryside. Large number of out offices including hay shed, byre, garage and machinery shed as new. 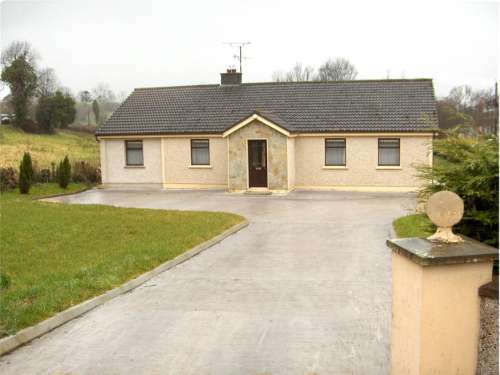 Location: This property is located at Tullybrack, Corlough, Bawnboy, Co. Cavan. 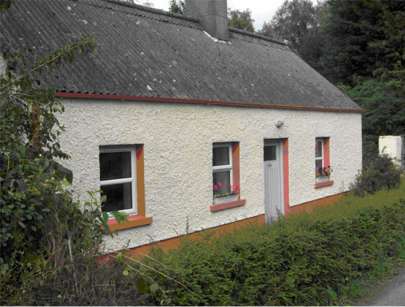 Accommodation: Kitchen, sitting room with new Stanley oil cooker, bathroom and 2 bedrooms. 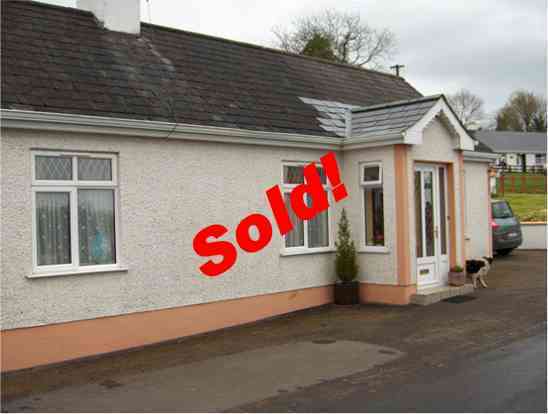 Doon Heights, Ballyconnell, Co. Cavan Sold! Description: This residence is in a prime location as its situated on the outskirts of the town. The property is in excellent condition and has large garden areas both front and rear. Location: This property is located at 24 Doon Heights, Ballyconnell, Co. Cavan. Accommodation: Ground Floor Entrance hallway, fully fitted kitchen and dining room, sitting room, bathroom and 2 bedrooms. First Floor 2 large bedrooms 1 of which is en-suite. Beautiful 2 storey 5 bedroom house standing on circa 1 acre. Description: This beautiful 2 storey 5 bedroom house stands on a large 1 acre site. 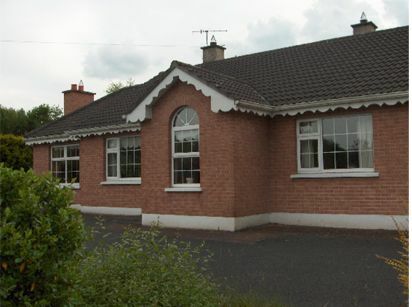 Location: This property is located at Lahernahone, Ballyconnell, Co. Cavan. Accommodation: Ground Floor Hallway, sitting room with solid fuel fire place, dining room, shower and two bedrooms. This house also has O.F.C.H and mains water. Port, Bawnboy Co. Cavan. 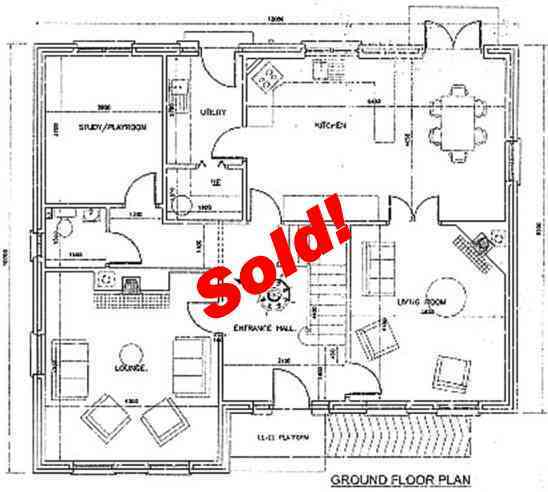 !Sold! Description: This road side bungalow is in immaculate condition and stands on large site with mature lawns and gardens. Beautiful view of lake from the house. The residence also has its own water scheme. This house needs to be seen to be appreciated. 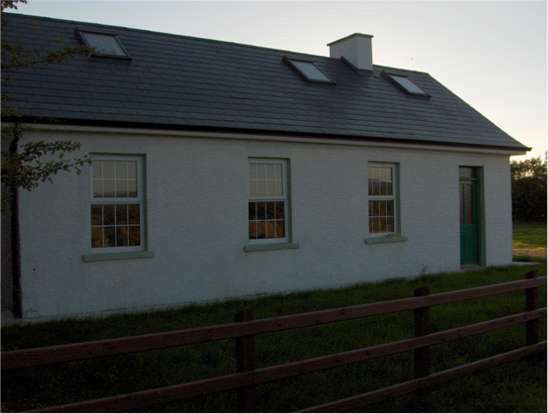 Location: This property is located just minutes from the village of Bawnboy. Hallway, sitting room with stone solid fuel fire place, fully fitted kitchen, utility room, three bedrooms 1 en-suite, 2 bathrooms and office OFCH, All curtains and carpets are included in the sale. Description: This bungalow is in immaculate condition and stands on large site with mature lawns. Beautiful view of lake from the house. The residence also has its own water scheme and garage. Accommodation Hallway, sitting room with marble solid fuel fire place, fully fitted kitchen, utility room, three bedrooms 1 en-suite, 2 bathrooms. Gortnaleck, Ballyconnell, Co. Cavan. 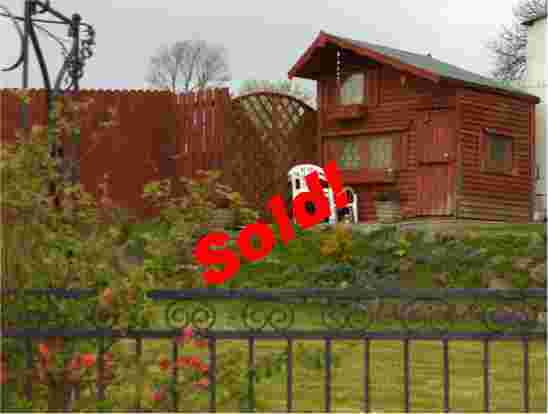 !Sold! This property is currently under construction and stands on circa 3/4 acre site.